In this Saturday's live training, I am going to show you that you can learn, train and enjoy chess at the same time! One of the hidden benefits of analyzing sacrifices is you learn how the relative value of the pieces changes according to the position. This knowledge will quickly improve your overall understanding of the game. • The pros and cons of the typical ...g5 thrust. 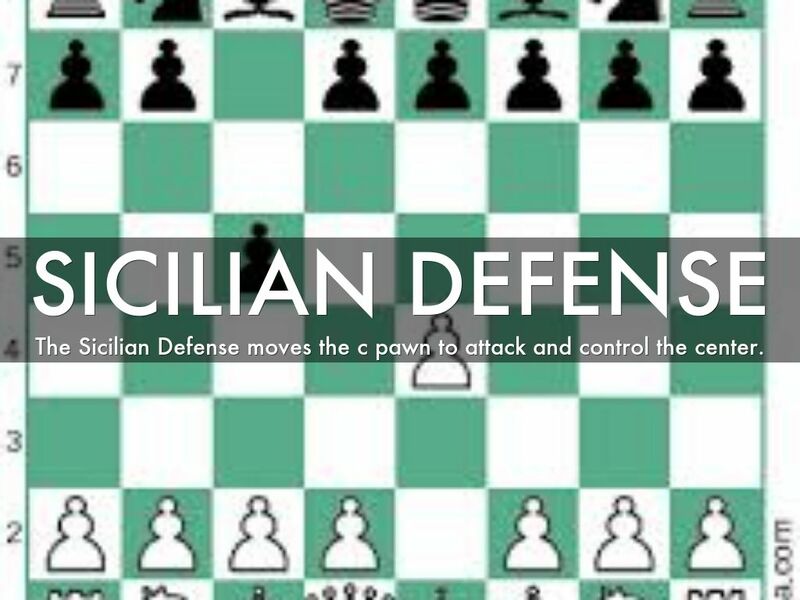 Black usually sacrifices this pawn to get the important e5-square, but is it worth the price? • The cascade of sacrifices from the modern "Sicilian killer" Wei Yi. He sacrifices first a knight, then an exchange, and finally a bishop. The result: an incredible king hunt across the whole board! • The most incredible queen sacrifice of all-time? Fabiano Caruana sacrifices his queen for just two minor pieces and puts Hikaru Nakamura into a virtual zugzwang!